The musculoskeletal system in the body primarily comprises of bones, muscles and ligaments. Two bones connect together to form joints. This entire frame keeps human beings physically active and going throughout their life. But the process is not always well functional. 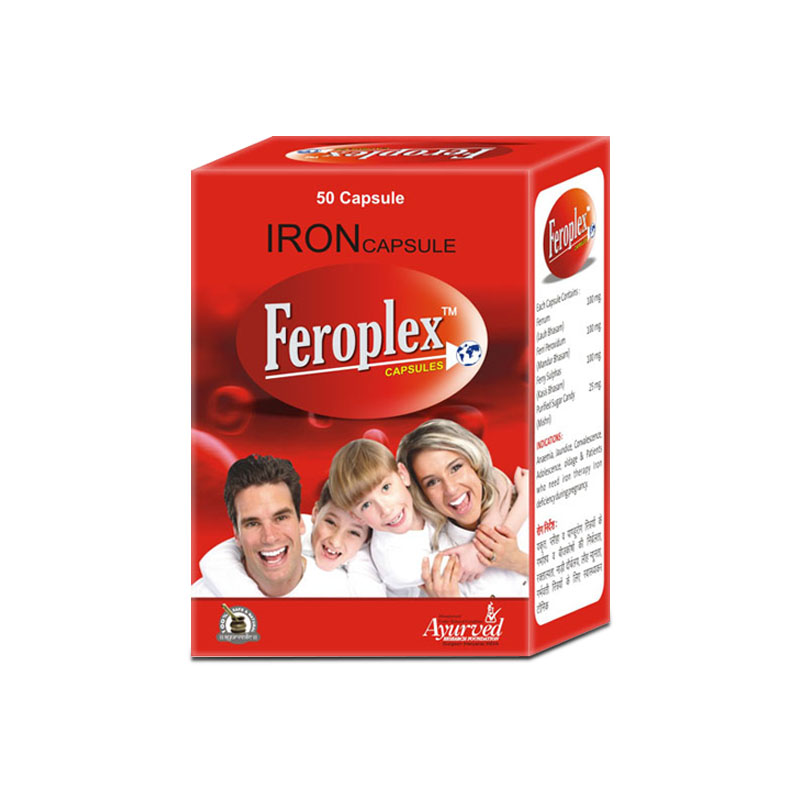 It can be affected by various factors such as insufficient diet lacking in vital vitamins and minerals, improper lifestyle, excessive acidic level in blood, poor circulatory system, malfunctioned kidney and liver; diseases like arthritis, hyperthyroidism, osteoporosis, etc. This can be solved by providing essential nutrients to the body. 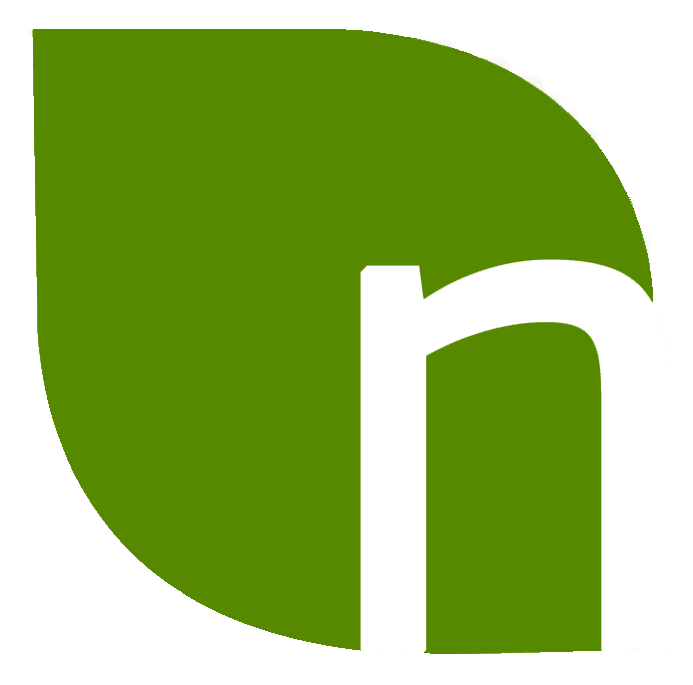 Though there are a number of health supplements available in the market claiming to be the best defenders but using natural health pills are best in every case. 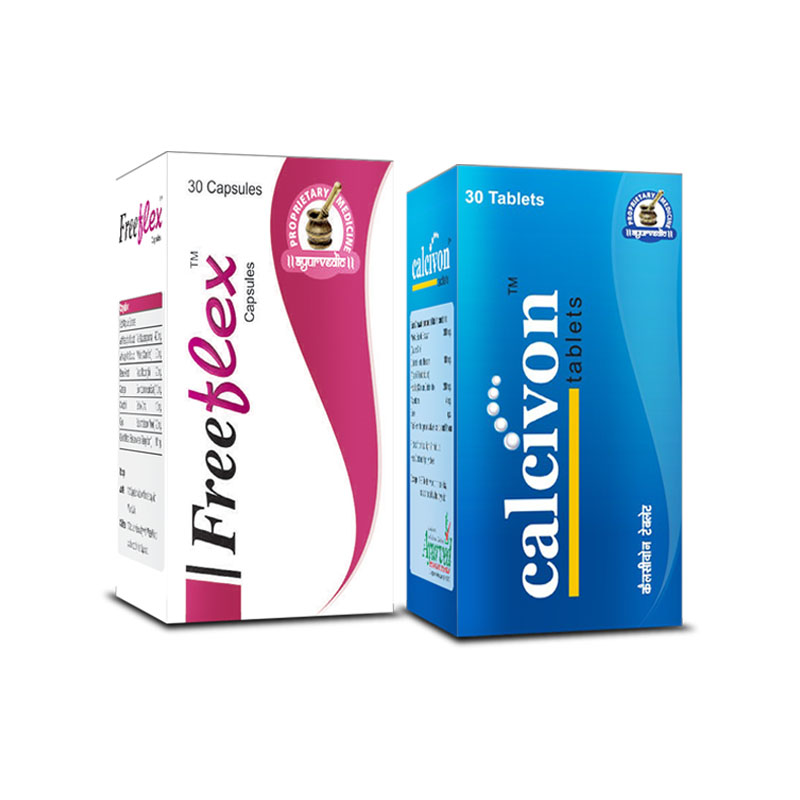 These herbal supplements for healthy bones and joints come loaded with nutritive values that suppress all kinds of deficiencies so that the health of the person’s bones and joints is at optimum level, thereby making the joints active and mobile whole day. 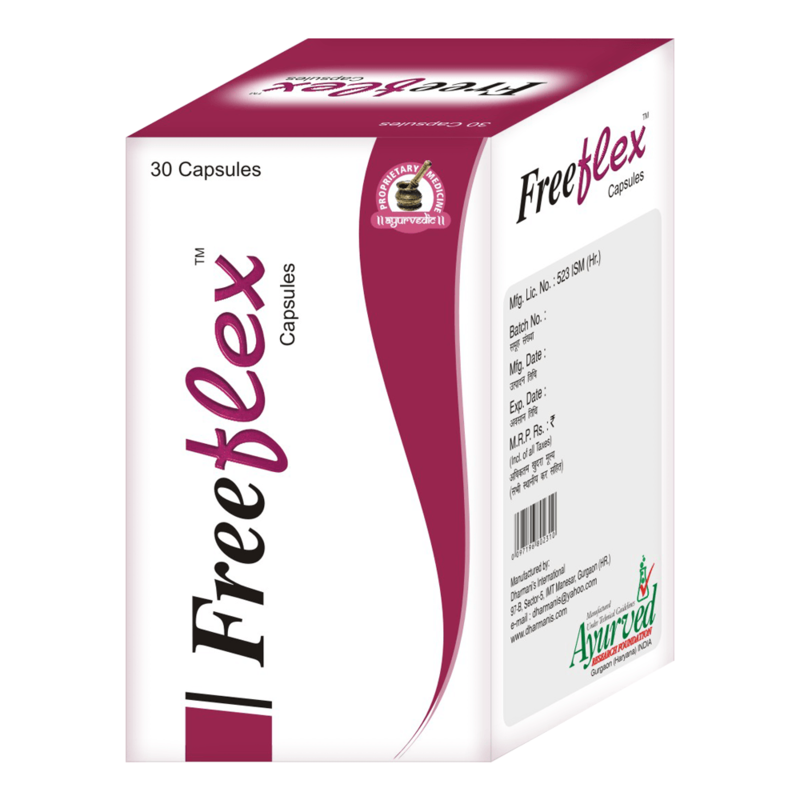 These herbal supplements for bones and joints do not produce any side effects and this is the reason why these are so popular among consumers worldwide. 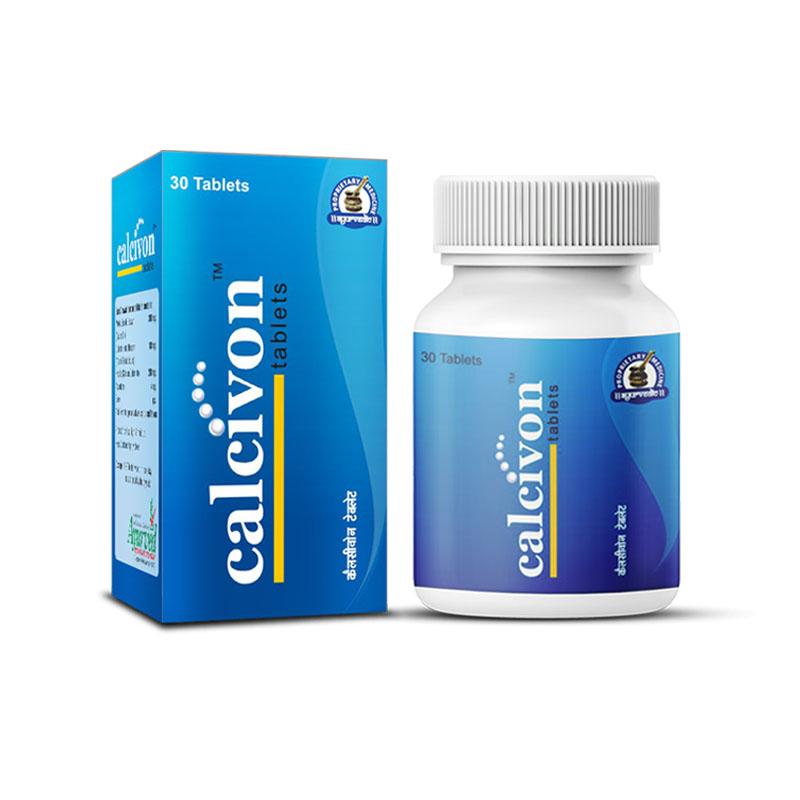 Calcivon tablets are powerful herbal calcium supplements that help to fight against calcium deficiency and promote healthy bones and joints. 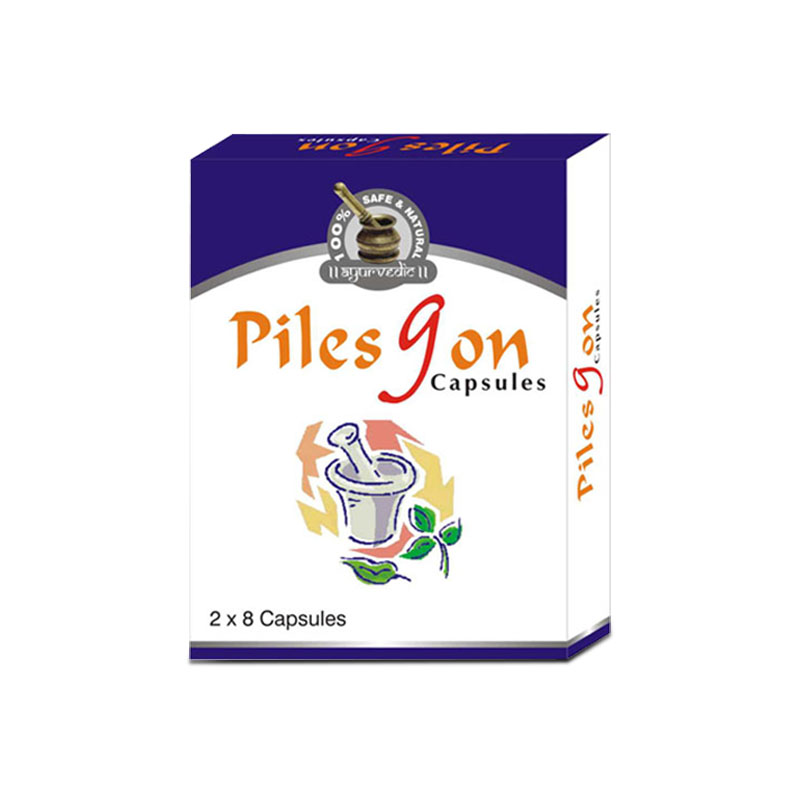 All ingredients of these tablets are purely natural and can be consumed for long term.